The secret is out: Lisbon’s hostels are among some of the best in the world, offering more than just a pillow to rest your head on at night, and many are incredibly budget-friendly. Although they are spread out across the city, some of the most sought-after accommodations are front row and center for all the action, many located in trendy neighborhoods like Bairro Alto. In Lisbon, there seems to be a hostel for every style of traveler, and the following are great for anyone sticking close to a tight budget. Be My Guest Lisboa is only a very short walk from the Arroios metro stop on the green line and a straight line from the excitement of Martim Moniz, Lisbon’s multicultural hub with nightly entertainment. Like the other hostels on this list, beds can be secured for a short fee, but Be My Guest Lisboa also offers packages to help guests make even more of their Lisbon experiences, like bike rentals, surf lessons, and special discounts for long stays. 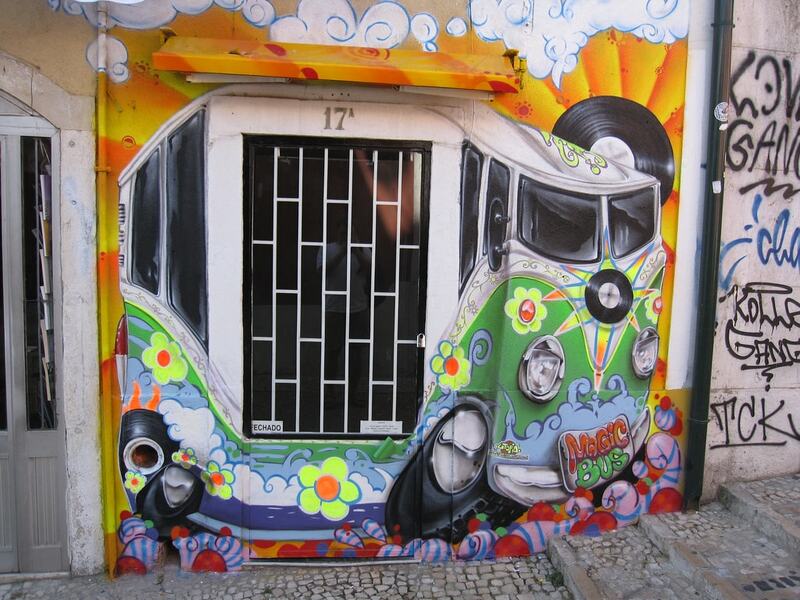 Arroios is near Intendente, one of Lisbon’s eclectic and artistic areas filled with diverse cuisines and trendy bars. 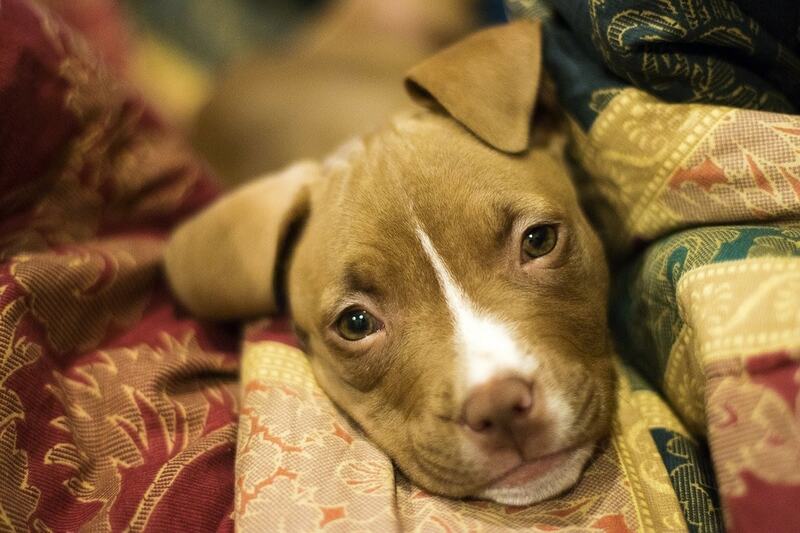 Are you looking for an inexpensive place to stay that allows pets? Pet-friendliness is one perk of staying at The Swallow Hostel, located between Saldanha and São Sebastião. Proximity to major shopping centers is another perk, especially if the fashion scene is something you want to explore in the Portuguese capital. Rooms include four-bed dorms, six-bed mixed dorms, eight-bed mixed dorm, and ten-bed mixed dorms, ranging in price beginning around €8. Enjoy free continental breakfast before heading out into the city when you stay in Holla Hostel, another budget-friendly accommodation near Arroios. Solo travelers can book a single if they prefer staying alone, while groups can look into one of the dormitories; or be adventurous and stay in a room with other guests. Beds in this hostel begin around €9 per night and it’s one 2.2 km from the city center (plus, the metro is a short walk away). Lisbon’s self-proclaimed party hostel, GSpot Hostel offers beds for as low as €11 per night, but that’s not all. This “hot spot” organizes many activities and events to help guests socialize, like pub crawls, dinners, and themed parties (among so much more). 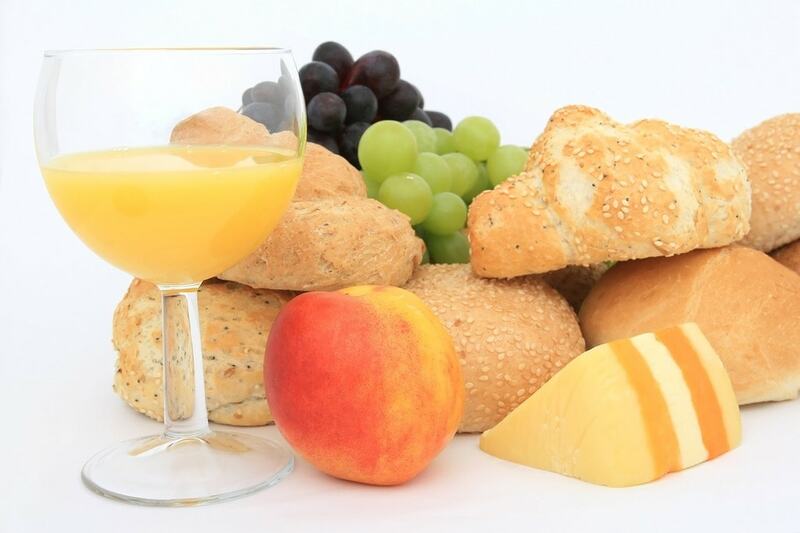 There is also the option of free breakfasts as well as breakfast deals that are perfect for party animals. From its location between Avenida da Liberdade and Bairro Alto to its prices and many extras, there is no wondering how the GSpot Hostel has become a popular “spot” in the city. Who wants to save money while staying in a mansion? Oasis Backpackers Hostel is another budget accommodation that’s located inside a renovated, centennial-plus mansion in lower Bairro Alto. This is also another location that helps guests do more for less, and Oasis Backpackers’ events include pub crawls and bicycle tours in addition to more. Avenue Rooms & Suite ranked 8.9 in HostelWorld with an overall rating claiming “Fabulous” – then again, hostels in Lisbon generally rank high overall. Dorm beds start around €10 per night, making it another low-cost spot, and it’s about 100 meters from the lower end of ultra-chic Avenida da Liberdade. 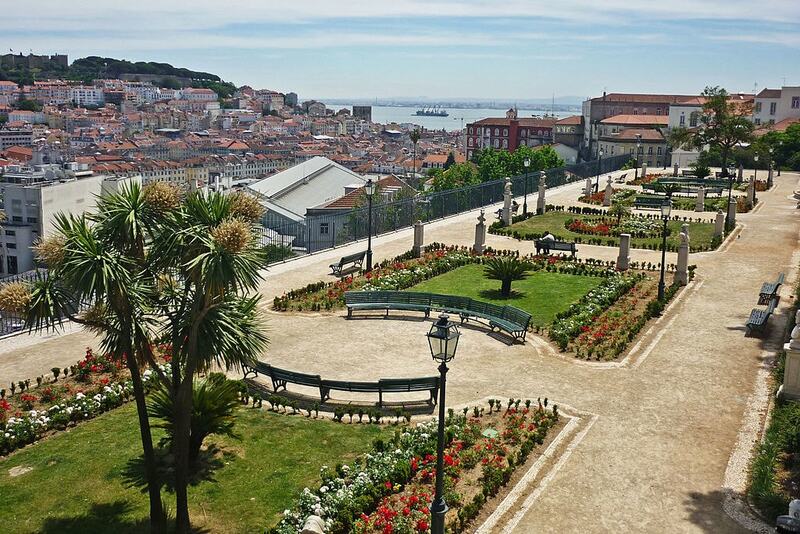 There are many reasons to look into Lookout Lisbon! Hostel, including a hard-to-beat price that starts around €11 per night and a superb location in Bairro Alto near the beautiful Miradouro de São Pedro de Alcântara. Hop on one of their free walking tours and explore the city’s flea markets, street art, and charming neighborhoods. Sticking close to the hostel won’t disappoint, either, as it’s a hop and skip from amazing landmarks and many opportunities for foodies.